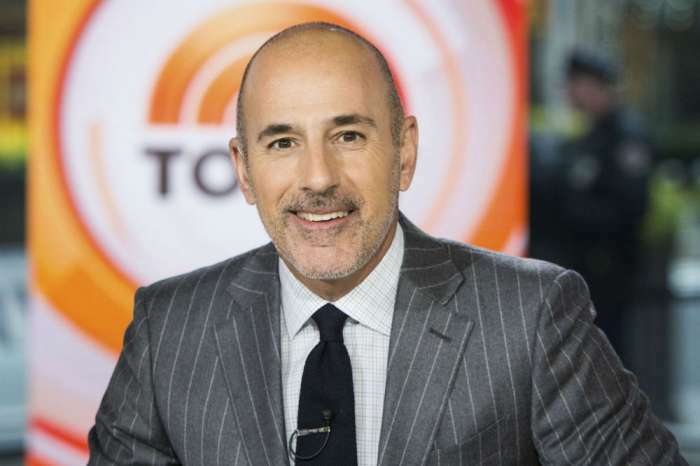 Matt Lauer’s Manhattan apartment is the one where he was at the moment when he got the horrible news of his firing from Today show. The apartment is on the market for $7.35 million. The four-bedroom Upper East Side pad from 133 E. 64th Street was just listed for sale. Matt is still not coming out in the spotlight after the ending of his marriage to Annette Roque. 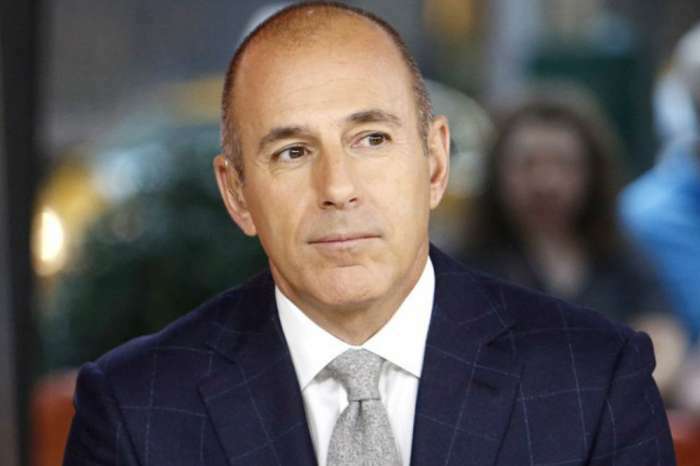 This is the same apartment where Matt received the most unpleasant visit of his life: NBC News head Andy Lack who delivered him the news that he got fired back in November 2017. This was also the place where Matt lived during the week when his wife remained in the Hamptons. There’s a rectangular living room with custom bookshelves, a fireplace and parquet hardwood floor. The master bedroom also includes two master bathrooms and two massive dressing rooms. There’s also a male closet packed with TV-ready suits featured in the photos for the listing. Matt’s Hamptons house is also on the market these days and it is listed for $12.75 million. Matt’s rep didn’t have anything to comment on the matter. After experiencing his dramatic fall from grace, it looks like Matt may have the desire to take some others down with him. latest reports have stated that he is currently writing a book which he hopes will bring him a lot of money. He definitely knows lots of powerful and famous people that have done the same thing he did, and he is not afraid to name names and expose dirty secrets.